This is my favourite add-on and one that I have used for several years. It’s simple but feature rich. You can configure groups and a huge number of dials. All dials are accessible by hitting a shortcut key (configurable). I prefer using ALT + Number key to access my speed dials. This is my second choice for a speed dial and I use this as my primary speed dial in Chrome. It is easy to use and you can easily add speed dials. It has a full online sync feature (you’ll need an account), can be themed in case you don’t like the boring white and comes pre-built with a Popular tab as well as a Most Visited tab. Unfortunately, I haven’t found a feature to access the speed dials with the keyboard using hotkeys like the above addon. New Tab Plus is an extended application of the Firefox browser which is based on HTML5. It offers several features such as speed dial, cloud addition, and cloud backup to enhance the original New Tab function of Firefox. 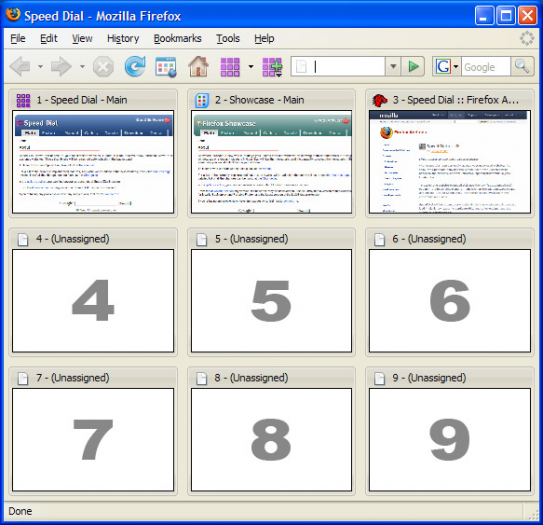 Do you use any of the above speed dial addons? Which one do you prefer?